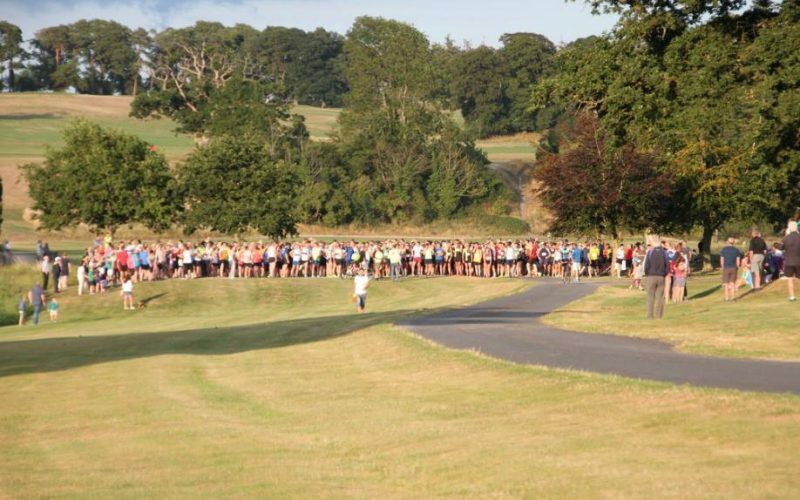 Dunboyne AC – Carton House 6k Trail Race took place on Thursday 26th July 2018 on a beautiful evening at the equally beautiful Carton House Estate for the 3rd annual hosting by Dunboyne AC of their 6k Trail Race. Gaining in popularity each year there were almost 600 entrants at the 2018 event. 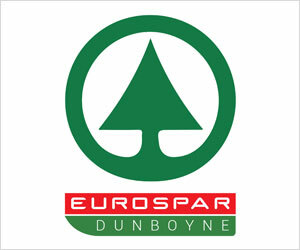 The race was won by Eoin Durkan of Donore Harriers in a time of 19:57, and 27 seconds behind him the spectators witnessed a battle for second place won in epic fashion with 3 seconds to spare by Rory Kavanagh of host club Dunboyne AC in a time of 20:24 with Barry Minnock of Rathfarnham WSAF in 20:27 3rd and a further 3 seconds back was Alexander Wallace of Kilcock club St. Cocas AC in 20:30 in 4th. 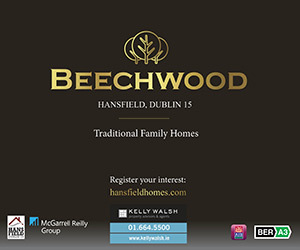 In the women’s’ race the honours were taken by the host club athlete Jane Bandila in 23:05 (1st) with Aoife Coffey of Lucan Harriers in 2nd on 23:32 and Ellen Vitting of Trim AC 3rd on 24:20. In the team races there was a host club victory for the men’s team consisting of Rory Kavanagh (20:24), Loughlin Campion (20:38) & the evergreen Phelim Glynn (21:38). 2nd team was St. Cocas and 3rd was Dunshaughlin. The women’s team event was won this year by Terenure club Sportsworld RC with Ciara Foster (24:37), Ruth Kelly (25:44) & Naoise Waldron (25:45). 2nd women’s team was St. Cocas AC and 3rd were host club Dunboyne AC. Dunboyne AC’s legendary after race catering was once again a big hit on the night. The club would like to express its heartfelt gratitude to all who ran, supported, sponsored, planned and catered for yet another successful race, the third of 3 for 2018. Thanks in particular to our hosts, Carton House. 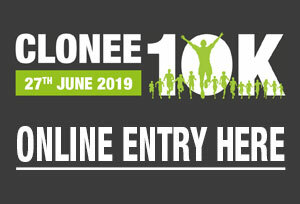 We look forward to seeing all of you and many more in the Club race series for 2019 with more great features and fun experiences as you might expect from Dunboyne AC. With 384 photos you’re bound to find a good one of yourself!